Everything for the Ocean is Here! On the beach since 1965, Surf N Sea has been committed to providing the North Shore of Oahu with ocean-related products and apparel. We offer a wide variety of beachwear and accessories for all your needs whether in or out of the water. As Hawaii’s oldest surf shop and ocean sports headquarters, we’ve been able to anticipate the needs of locals and visitors alike. 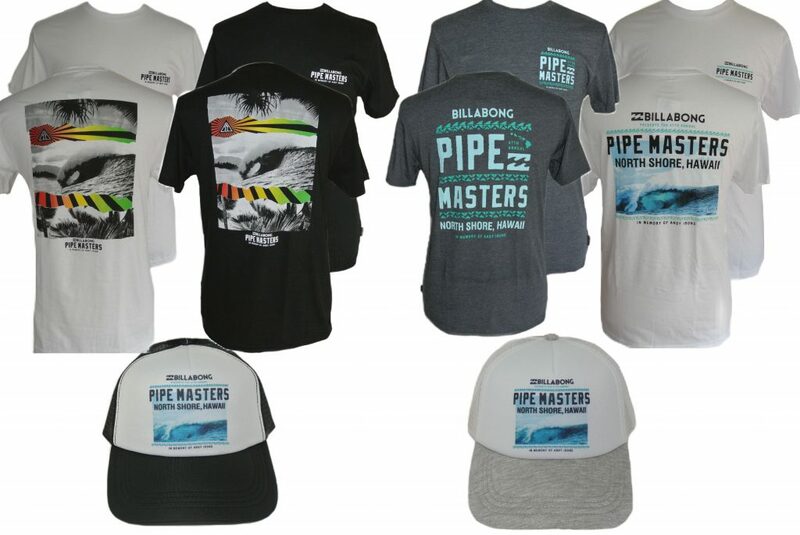 Special collaboration apparel between Surf N Sea and brands such as Hurley, Reef, Vissla, and Vans can only be found here at our shop, as well as our world famous original Surfer X-ing apparel and accessories. As your one-stop-surf-shop, you’ll find everything you need for a day at the beach.